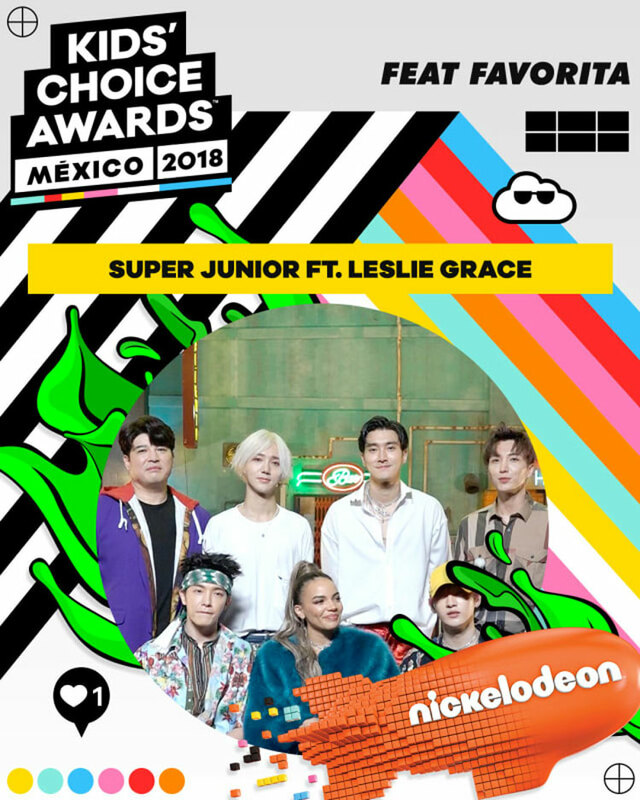 Super Junior won 'Feat Favorita' award at 'Kids' Choice Awards Mexico 2018'. Super Junior is the title song of the regular 8th repackage album 'REPLAY' at 'Kids' Choice Awards 2018' which was broadcasted through Nickelodeon Latin America, the biggest children's cable channel in Latin America, 'Lo Siento (Feat. Leslie Grace)' won the 'Feat Favorita' award for selecting the best performing and collaborating performances. 'Kids' Choice Awards' is a prestigious awards ceremony that invites top stars every year in various fields such as movies, TV programs, sports and music. It is hosted by Nickelodeon, an American children's cable channel established in 1995, I'm getting support. 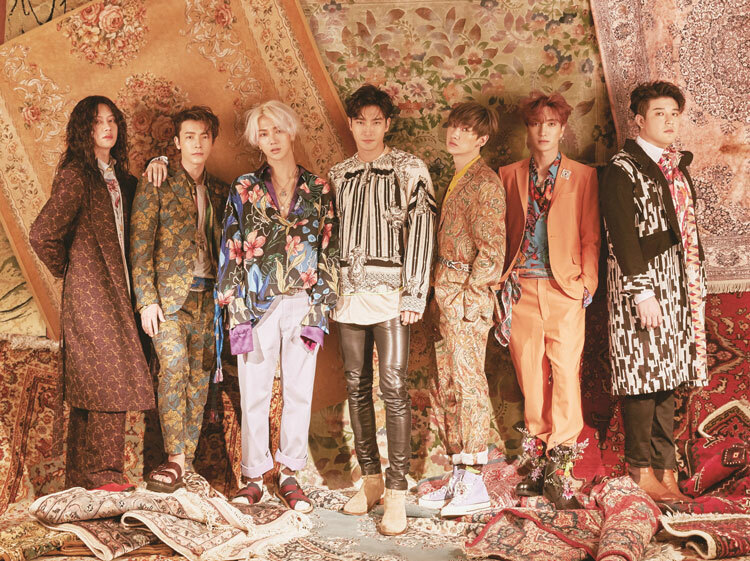 Super Junior is the first Korean nominee in the 'Feat Favorita' category, which covers the best collaboration among musicians from all over the world. 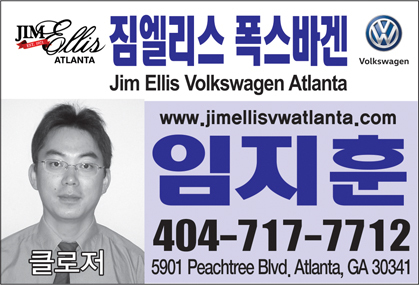 In addition, the award is given by the overwhelming popularity of over 100 million votes I was honored. 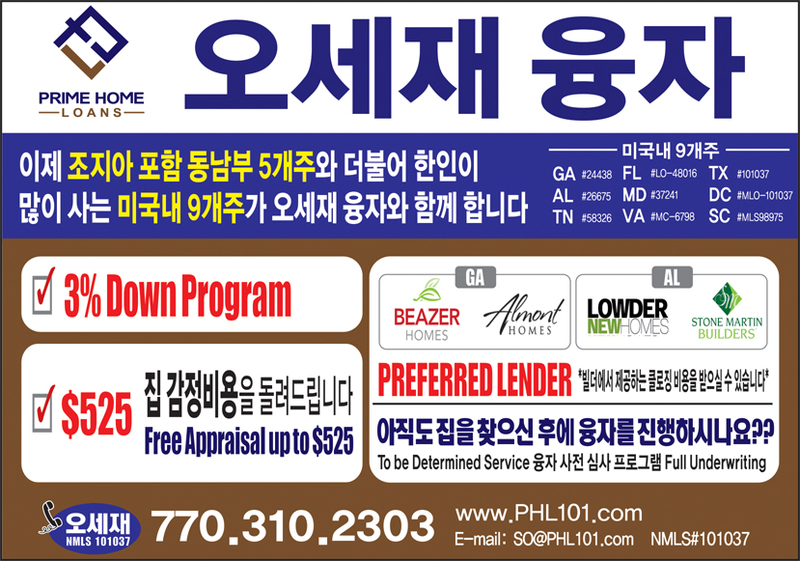 Previously, Super Junior released a new song 'Lo Siento (Feat. Leslie Grace)' on April 12, collaborating with a rising Latino female soloist Leslie Grace and a Dallas DJ 'Play Du Skillz' Billboard's Latin Digital Song Sales chart 13 has achieved a breakthrough. On the other hand, Super Junior starts with the second mini album of Super Junior-D＆E in August, and it is anticipated that a new project will be announced every month.